Jim Yeager Outfitters provides fly fishing instructions, as well as walk-in guide trips on Stillwater, Rosebud, Yellowstone, Madison and Missouri Rivers. 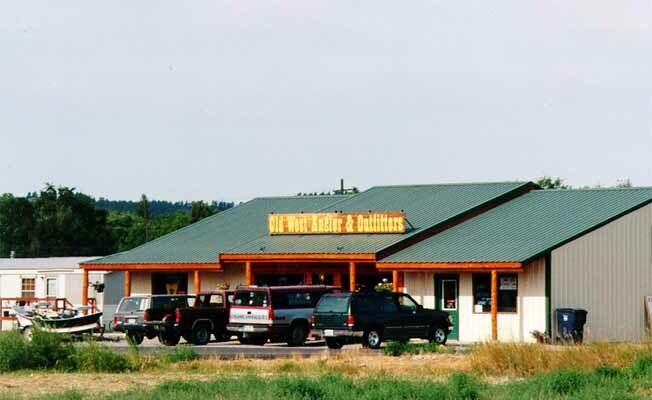 Jim Yeager Outfitters is located in Columbus, Montana, in the scenic Stillwater Valley. Our guide service offers a lifetime of experience and we invite you to come and enjoy wild Rainbow trout, magnificent Brown trout and scenery that is spectacular. Guided float trips on the Stillwater and Yellowstone Rivers provide some of the best trout fishing in the world. You will find our outfitting service is run professionally with a very relaxed atmosphere. Our most important item at Jim Yeager Outfitters is you!